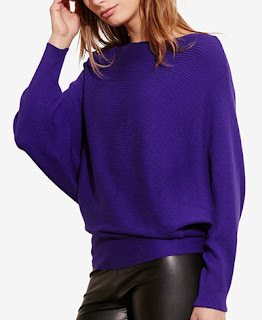 It's sweater weather stock up time and I am loving the dolman sleeve trend. It is so cozy and cool. It is relaxed but luxe. Let me explain. Grab a long statement necklace and you're good. 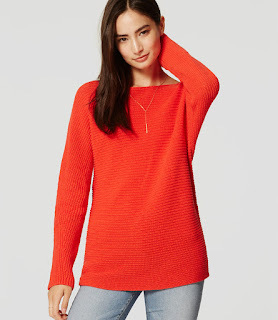 Such a great base for fall. I'd wear as is or play with layering a printed collar. Obsessed with this rich green. It's got more structure than a poncho but it's breezy and cool. 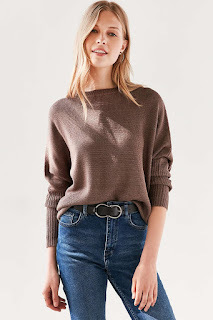 Boatneck with a fitted waist. Just a gorgeous jewel tone as well. 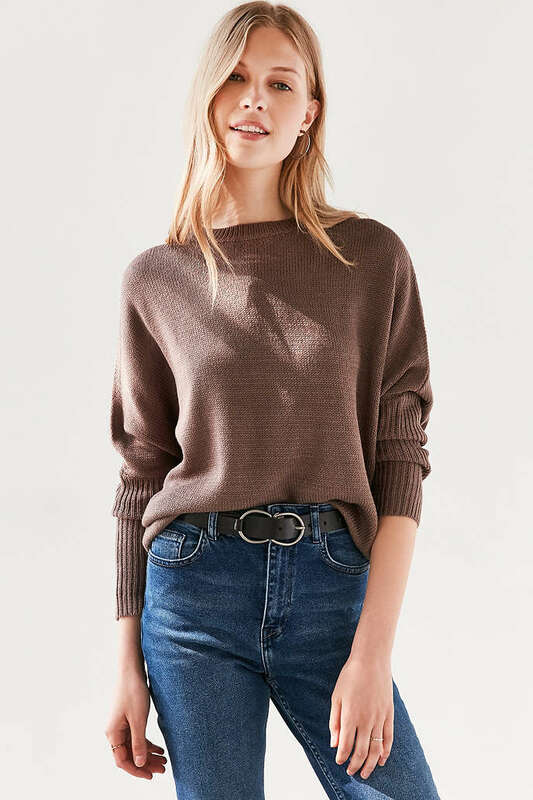 The dolman sleeve is effortless. 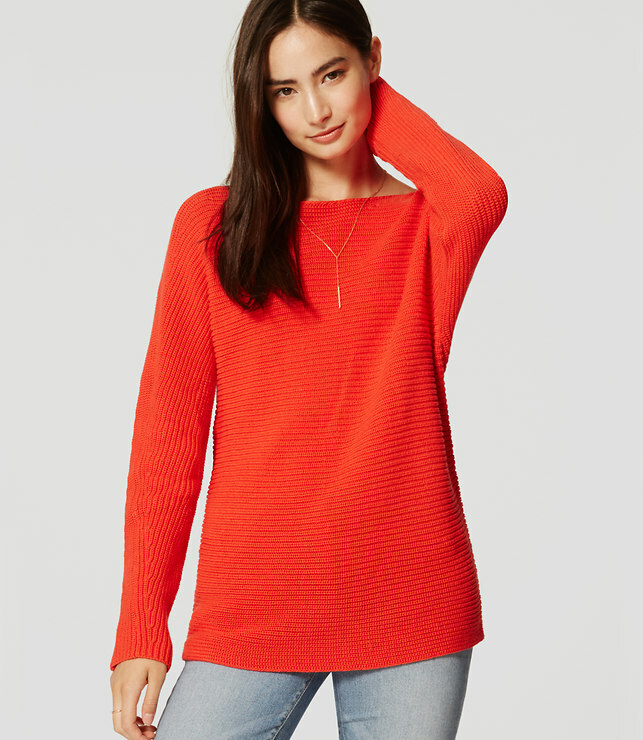 These sweaters are all comfort but you can dress them up so easily.